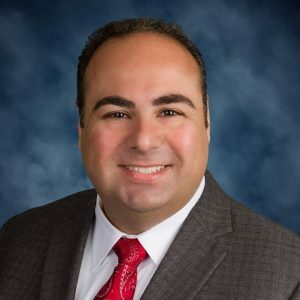 Ann Arbor, MI – April 15, 2019 – Michigan Venture Capital Association (MVCA), the nonprofit trade association that increases the amount of capital and talent for Michigan’s entrepreneurial and investment community, today announced the release of the 2019 MVCA Research Report, a comprehensive analysis of investment activity in the state. The report showed Michigan had a record-breaking year in 2018 with 61 startups in the state receiving $385 million from Michigan venture capital firms; however, there is heightened demand for additional capital to support the growth of local startup companies. According to the report, an estimated $964 million of additional venture capital is needed to support the growth of Michigan startups in the next two years. Notably, the report found that total funds under management of university and economic development-related funds in Michigan in 2018 were $46.8 million, an increase of 19 percent from the prior year. Additionally, 84 startups raised over $52 million from angel investors. 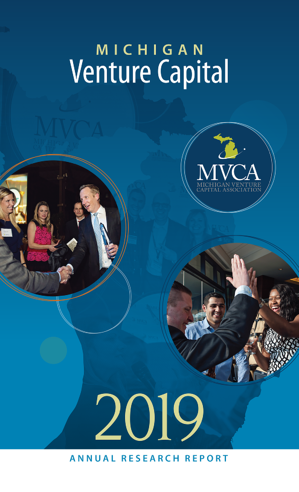 View the 2019 MVCA Research Report for complete findings on Michigan’s entrepreneurial and investment community. The Michigan Venture Capital Association (MVCA) is a nonprofit trade organization founded in 2002 to increase the amount of capital and talent available to venture and angel investors for the funding of Michigan’s most innovative entrepreneurs. The organization works closely with entrepreneurs to transform breakthrough ideas into new companies and industries that drive Michigan job creation and economic growth. MVCA membership includes private and corporate venture capital funds, angel investors, universities and economic development organizations, and service providers. More than 400 individuals are members of MVCA, representing over 100 organizations across the nation. 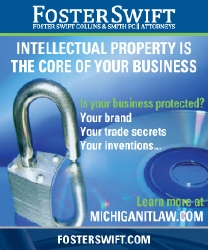 For more information, visit www.MichiganVCA.org.